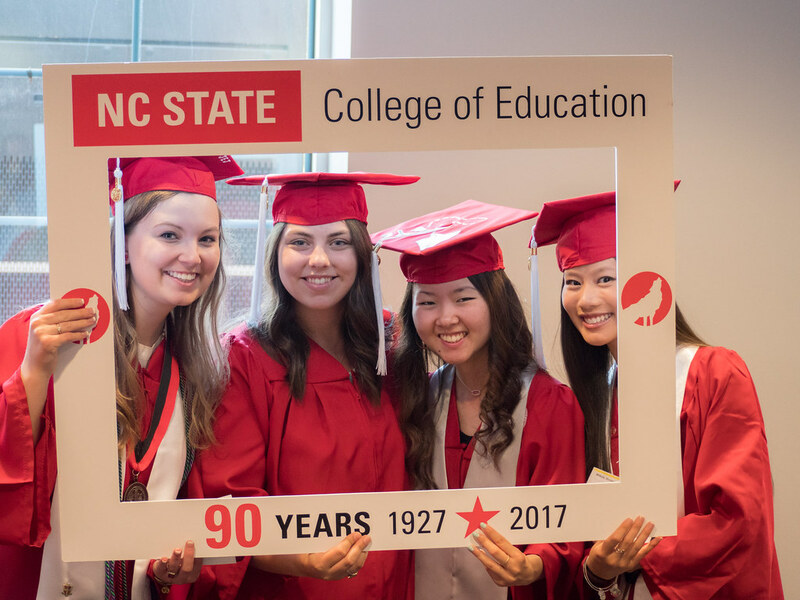 The NC State College of Education welcomed 346 new alumni this spring. 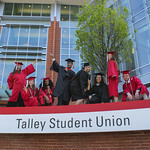 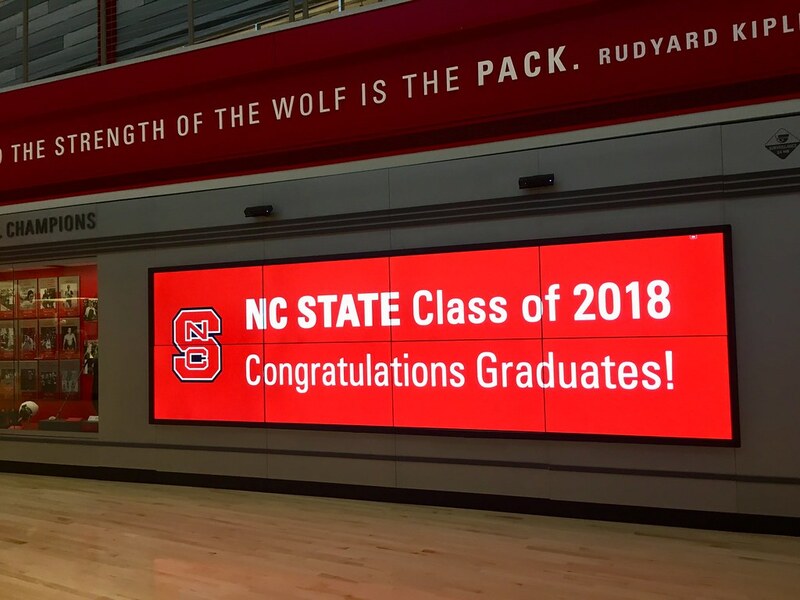 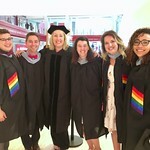 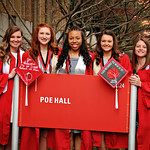 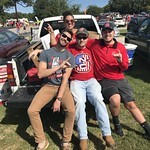 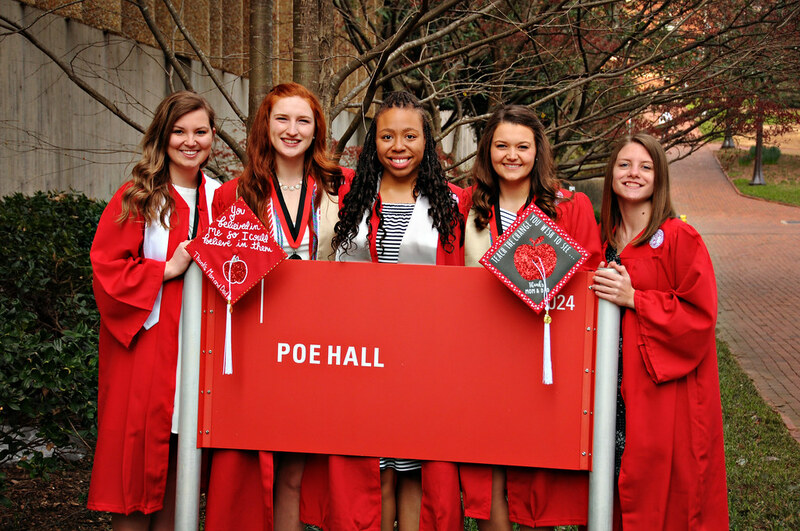 Meet a few of our new alumni, read a recap about the college's graduation ceremony held May 11, and view photos graduating students submitted from their time at NC State. 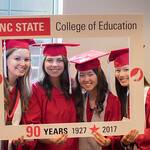 “I urge you to remain a steadfast advocate of the rights, needs and opportunities for your students, particularly those who are marginalized or living in poverty," Dean Mary Ann Danowitz encouraged 346 students who graduated from the NC State College of Education May 11. 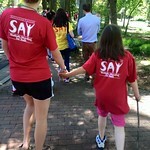 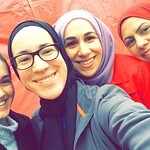 "We know painfully well that, for many children and families, we are their last best hope for a better tomorrow. . . . 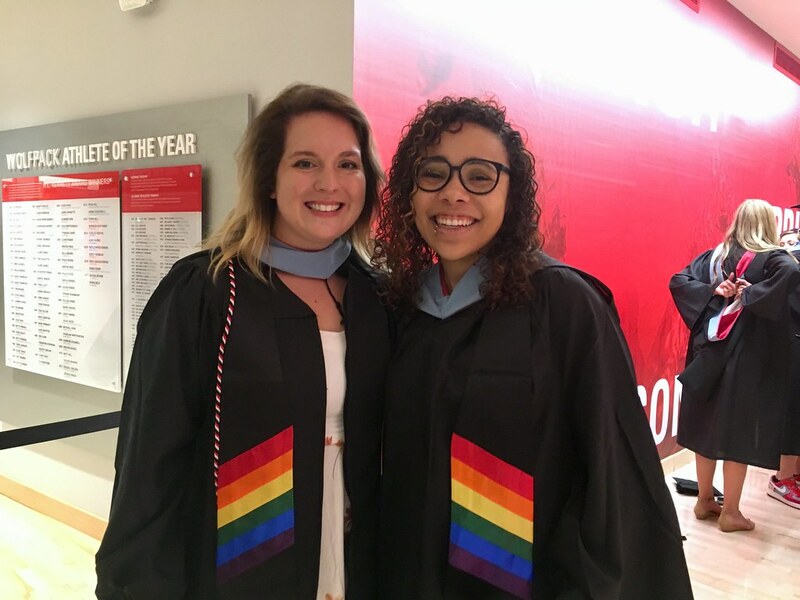 So in the words of [student speakers] Taylor Sprague '18MED and Cristina Chase Lane '18: Go, remember your why and live out moments that make you shiver." 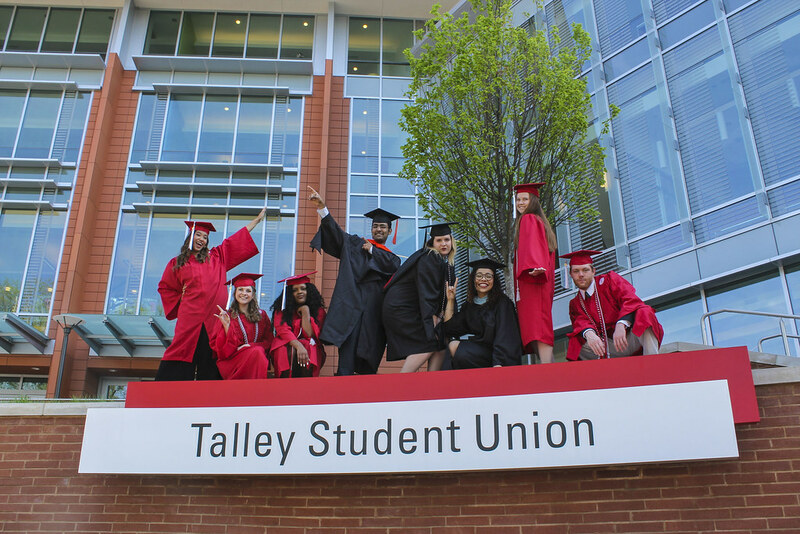 Take a look back at our Spring 2018 Graduation Ceremony and see some of our 346 new alumni through photos. 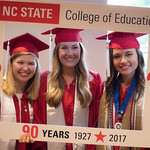 The ceremony was the first one held on campus -- in historic Reynolds Coliseum -- in several years and the capstone event for our celebration of 90 Years of NC State Education. 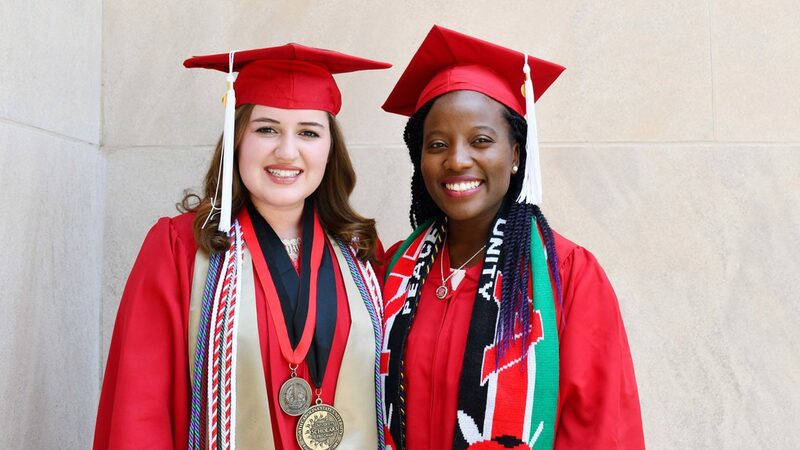 Before they walked across the stage to receive their diplomas, graduating students WinnieHope Mamboleo and Cristina Chase Lane talk with NPR about why they are galvanized to enter the classroom as teachers. 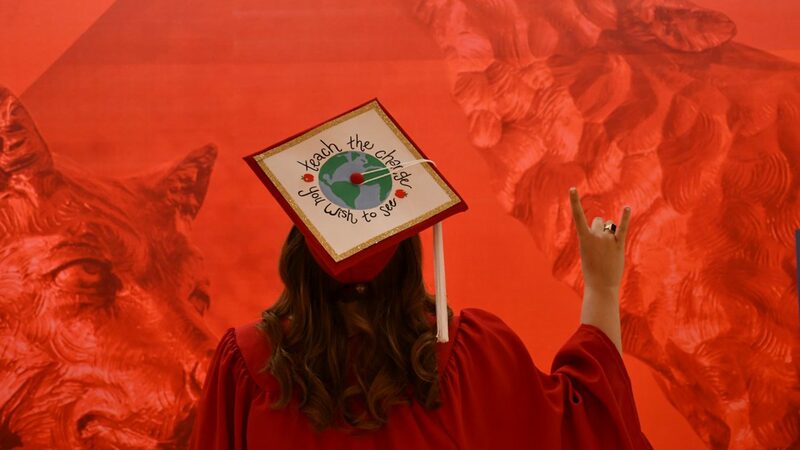 Share your graduation photos with us and congratulate our new alumni. 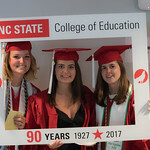 Join the conversation on social media using #NCStateCED18. 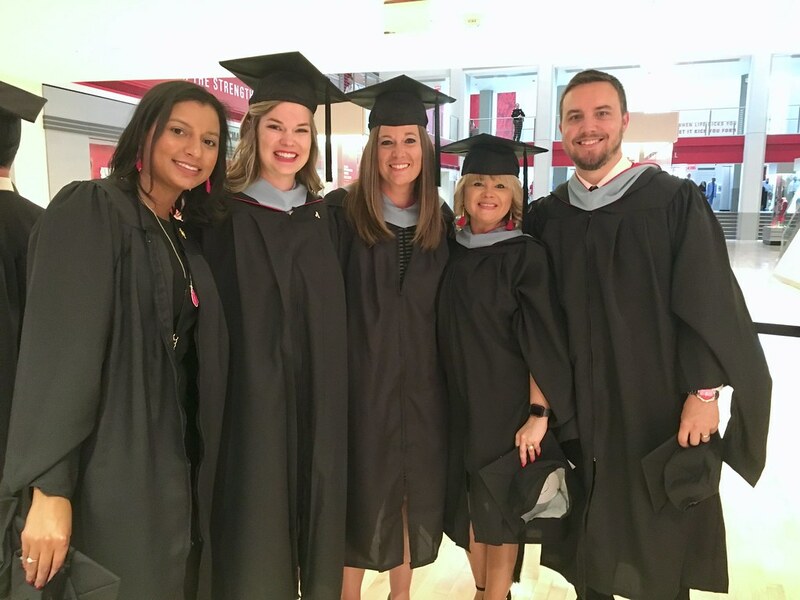 A few of our new alumni talk about their decision to pursue a career in education, how the College of Education changed them, and how they are prepared for what’s next. 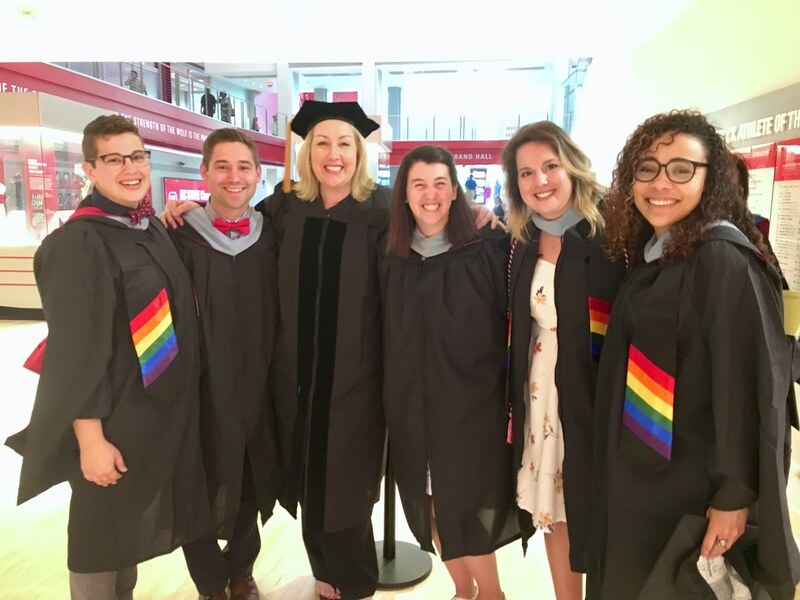 "I hope my speech can inspire others to hold onto their purpose as they enter the next phase of their journey," says Sprague, a master’s in higher education administration candidate delivering the Charge to Graduate Students. 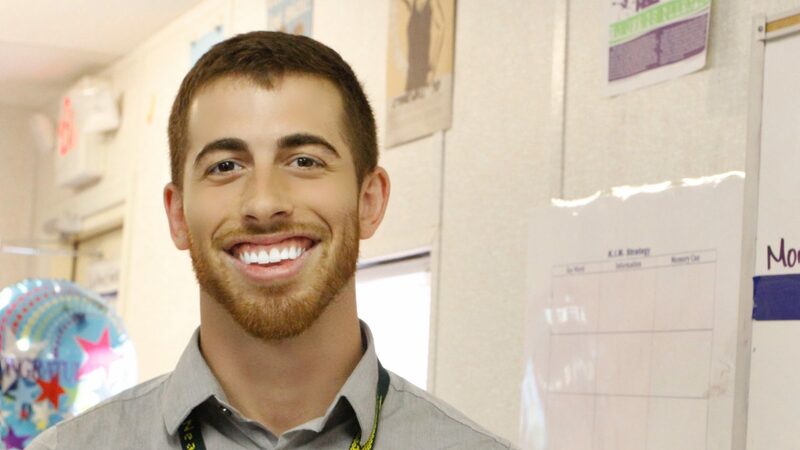 "I hope all students walk away. 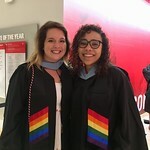 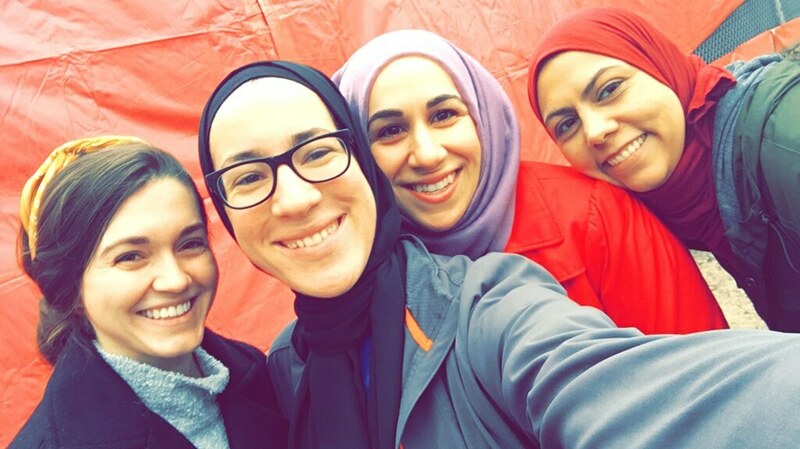 . . remembering the reason they pursued a degree in education," says Lane, a bachelor’s in elementary education candidate delivering the Charge to Undergraduate Students. 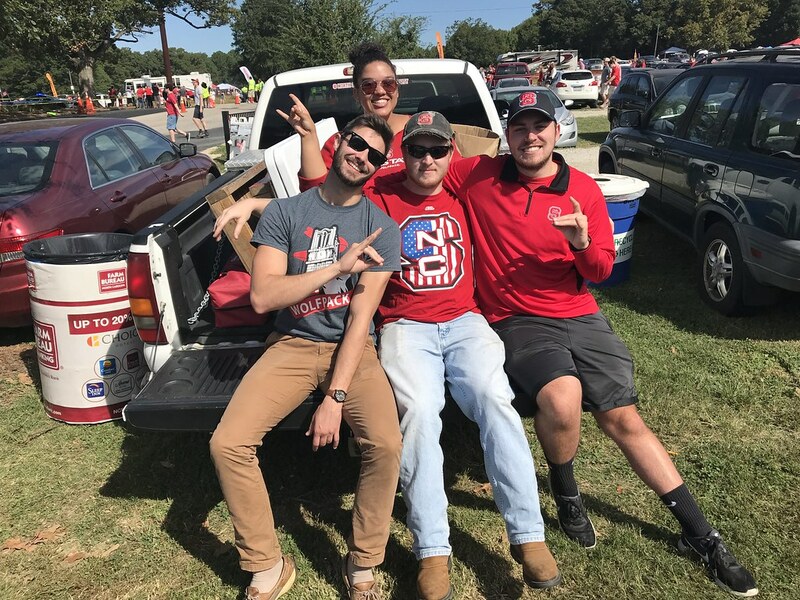 As a teenager, Matthew Hickson '18 MSA discovered he could help give neglected communities a voice. 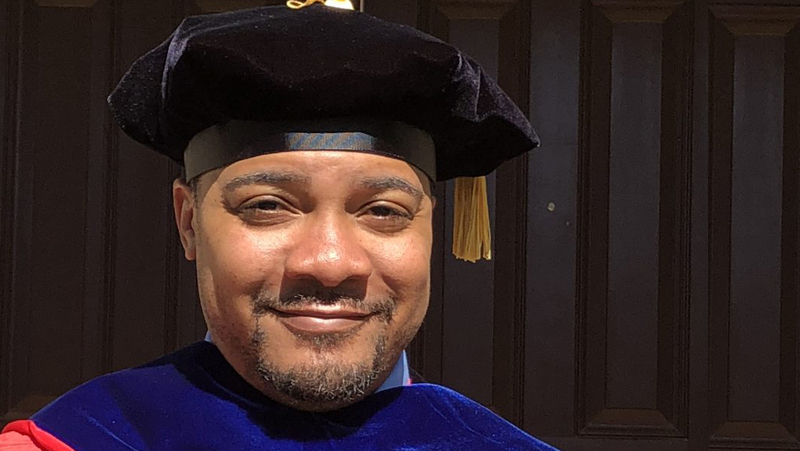 Now the founder of Bull City Schools United is using his time, talents and privileges to create spaces for people to use their voice inside and outside of the classroom. 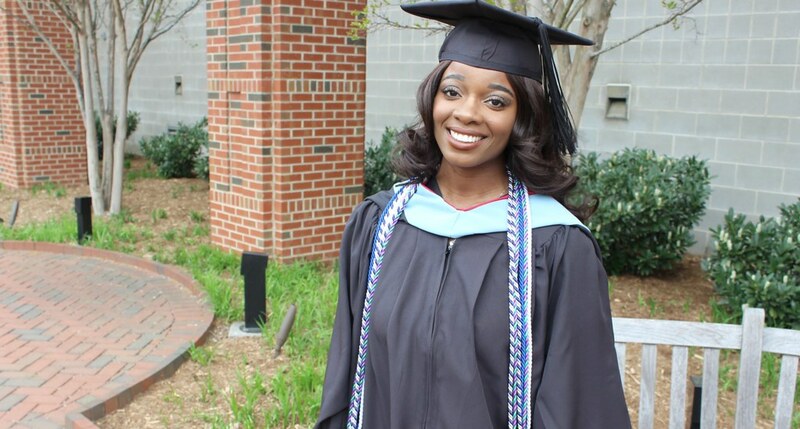 "I Seek to Be an Inspiration"
Born prematurely and labeled as a child who would “lag behind her peers,” Laila Thompson ’18 PHD has spent her life overcoming obstacles. 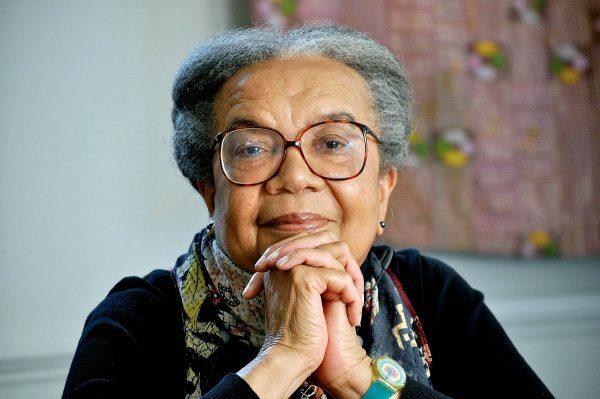 Educators, she says, believed in her potential and inspired her to not be defined by her circumstances. 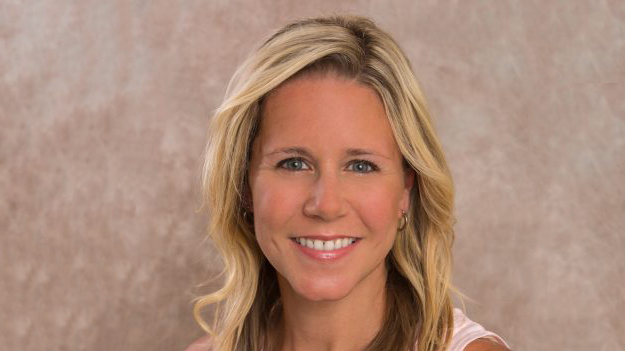 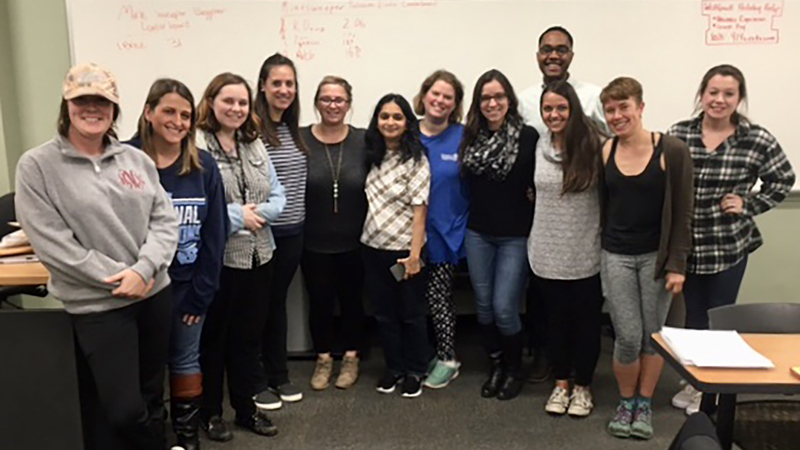 Inspired by her previous experience as a public high school teacher, Casey Medlock Paul '18 PHD pursued a doctorate in curriculum and instruction to give her the resources and skills needed to impact positive change in education through research. 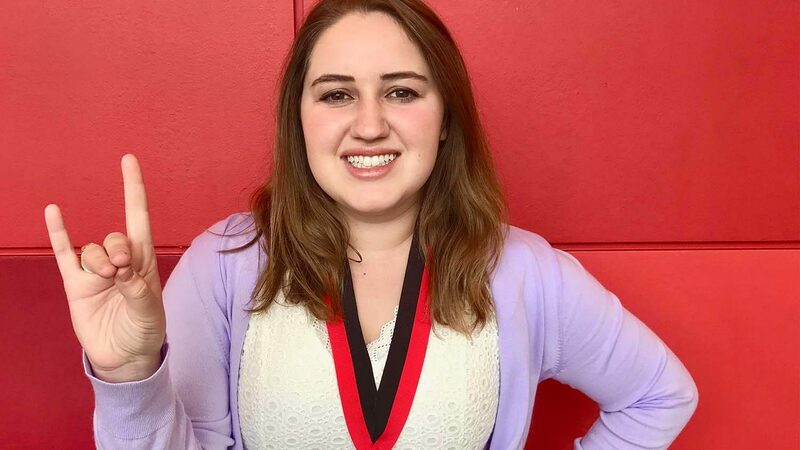 Heidi Boardman ’18 MSA realized at an early age the discrepancies in life experiences based on gender, race, sexuality, religion and other factors. 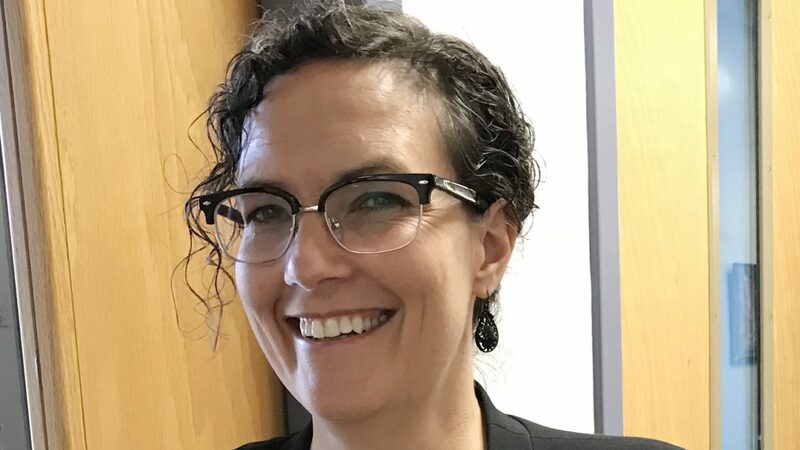 Now, the Principal Fellow is focused on using her school administration degree to be a champion for those who don’t fall into the majority in public education. 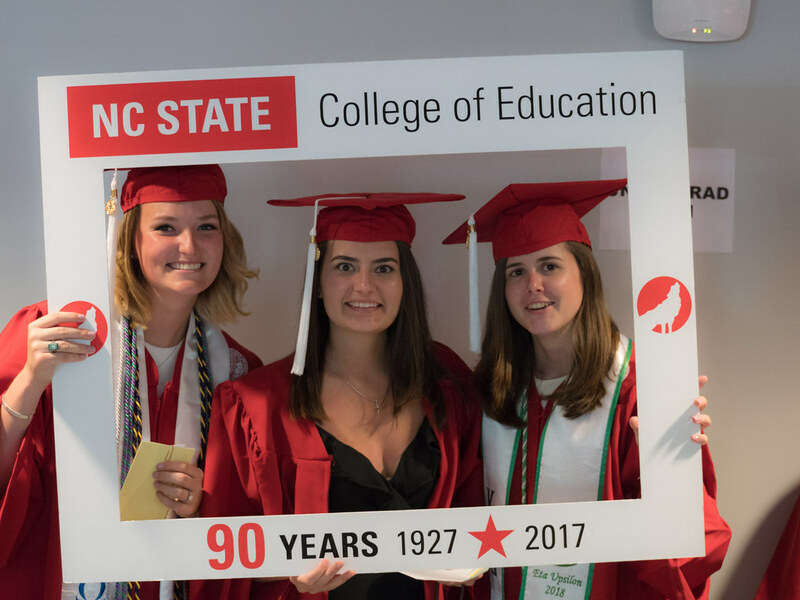 Hannah Smith ‘18 always knew that she wanted to teach, but being a student in the NC State College of Education helped her discover why. 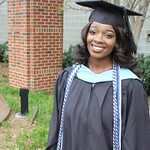 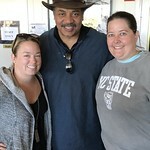 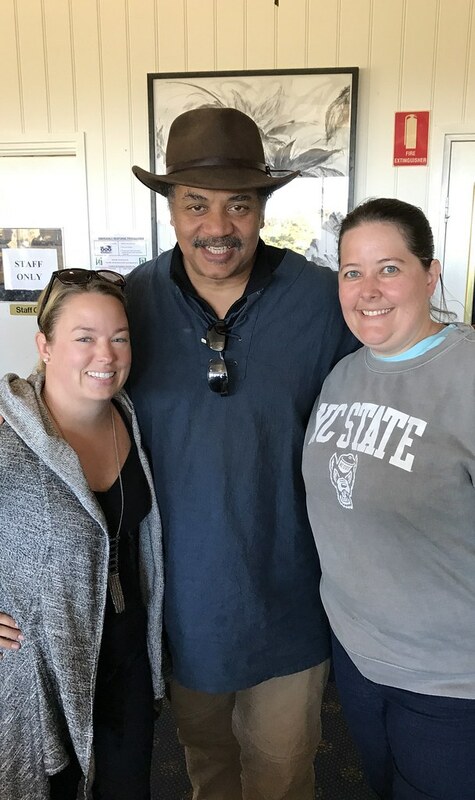 Smith, a Raleigh native, plans to give back to the community she grew up in by teaching in Wake County. 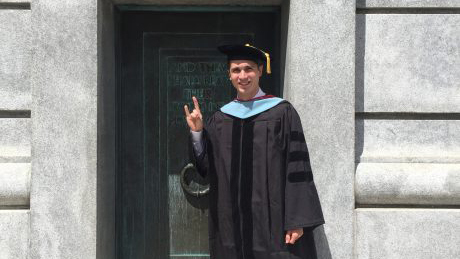 Education runs in the Moore family, and Rob Moore ‘18 PHD is no exception. 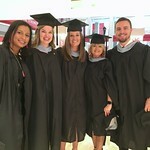 The trend of more and more students choosing online education options motivates Moore to understand and implement cutting-edge digital learning environments. 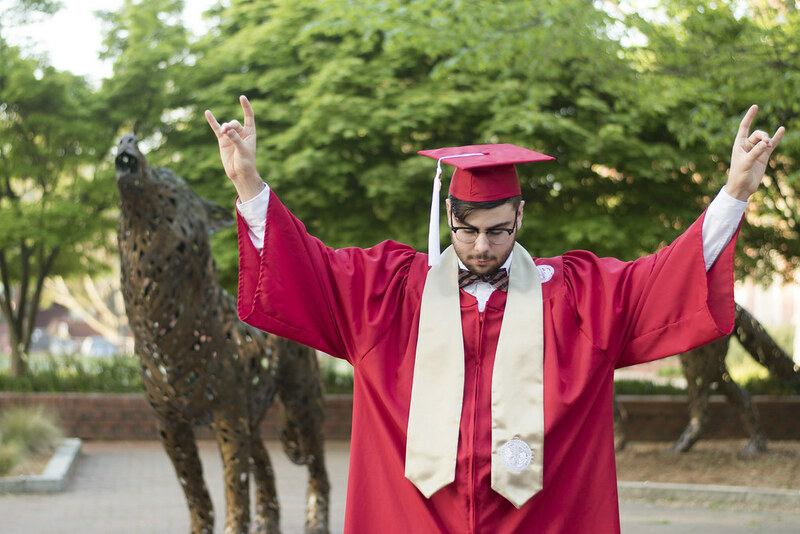 Otis Maben ‘18 MSA has always possessed leadership skills, but he believes the leader in him was dormant until the College of Education discovered it and developed it through its principal preparation programs. 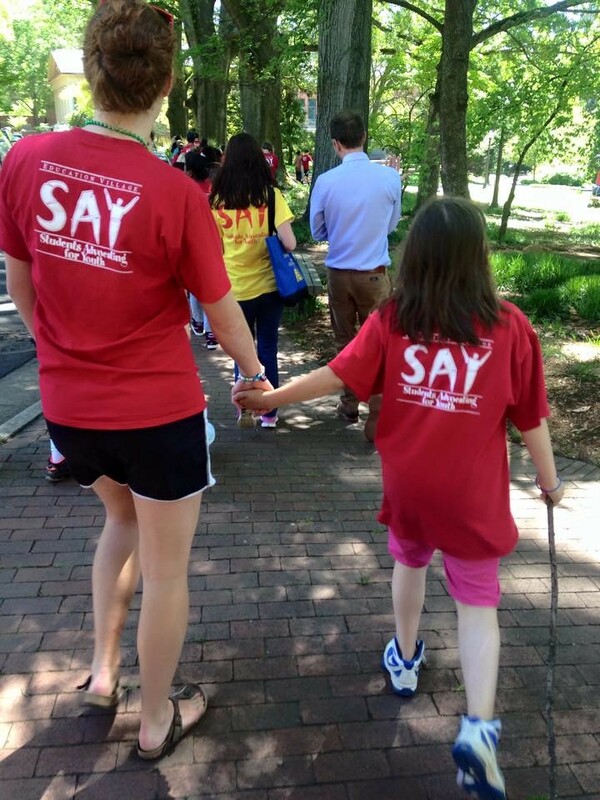 After feeling unrewarded by her brief stint in sales, Taylor Rothenburg ’18 MAT realized she wanted to make a career out of helping change lives through Special Education. 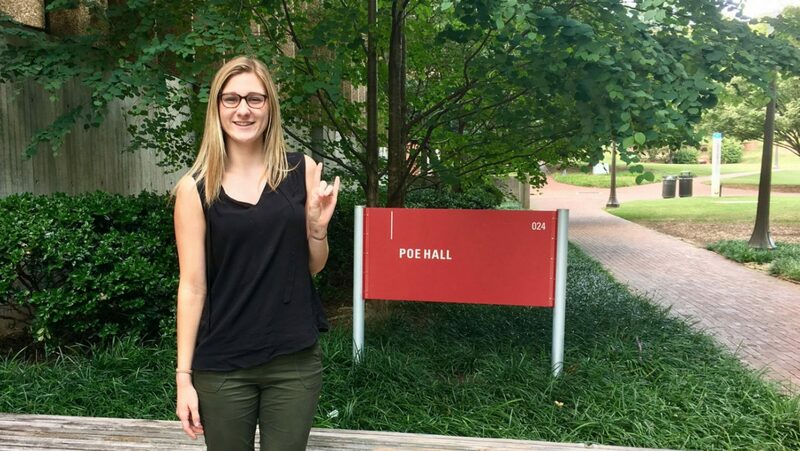 Her decision to change paths was solidified when she made a near perfect 73 of 75 on the edTPA. 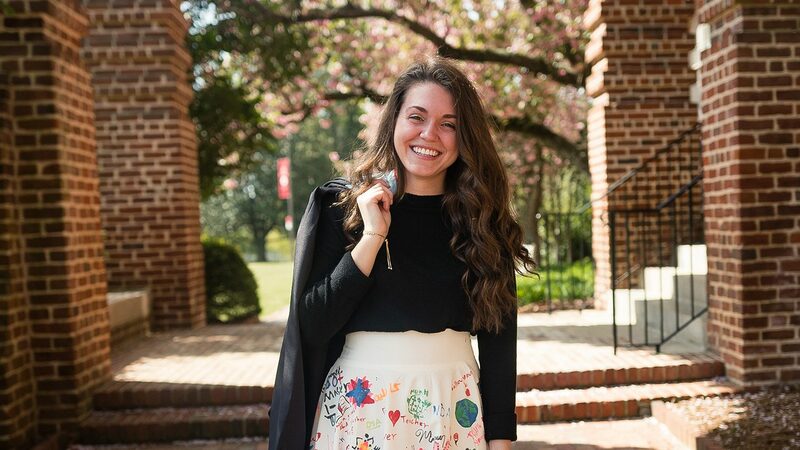 A classroom experience during her junior year opened the eyes of Julia Hnatt '18 to the impact she can make on students’ lives through relationship building by being a role model for them, a source of support and a sounding board. 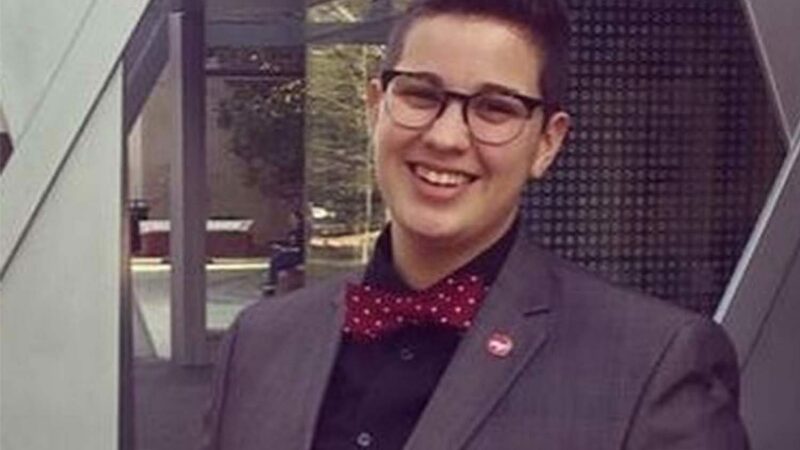 Kaitlin Montgomery '18 MAT can make you believe anything is possible with hard work and dedication. 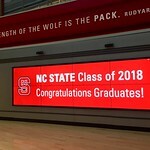 And for someone who recently completed her Master of Arts in Teaching program in just one year while working full time, that’s probably true. 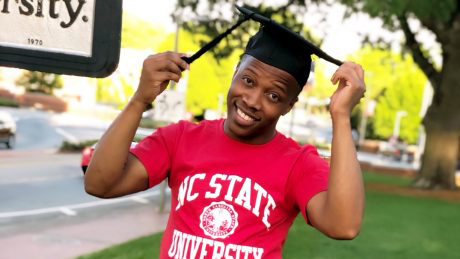 Kevin Sutton ‘18 EDD began his journey at the NC State College of Education ten years ago as an undergraduate student. 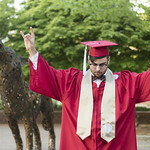 Now, he's preparing to make a significant impact on tomorrow. 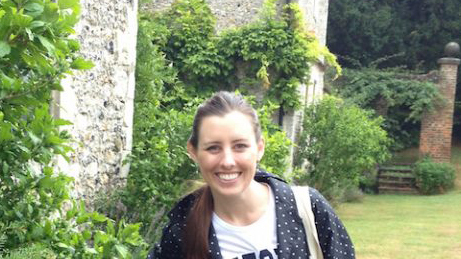 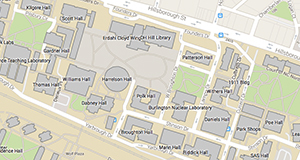 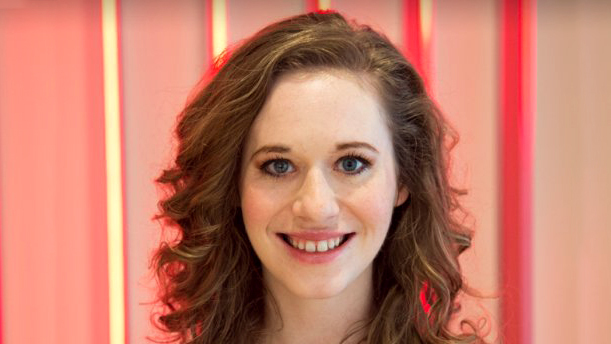 Sarah Glova ‘18 PHD founded Reify Media, a web development and digital media company, in 2012. 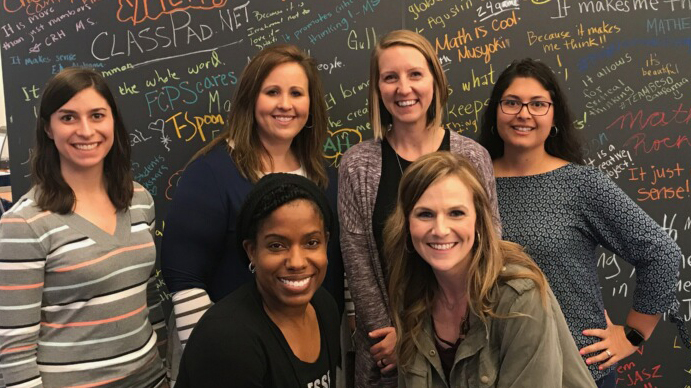 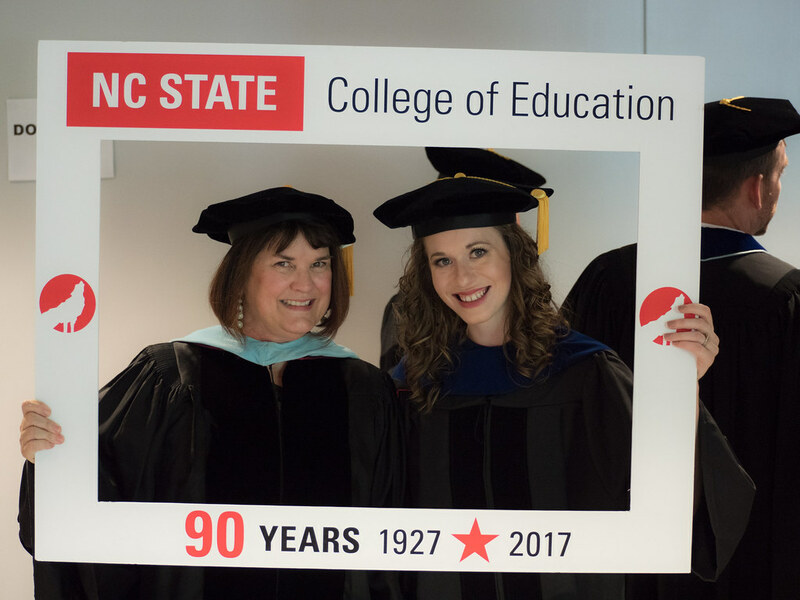 Earning her Ph.D. in Curriculum and Instruction from the NC State College of Education only fueled Glova’s passion for innovative digital learning solutions. 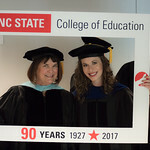 Being a doctoral student in the NC State College of Education pushed Lauren Pellegrino ‘18 PHD to be more than just a student, researcher and educator. 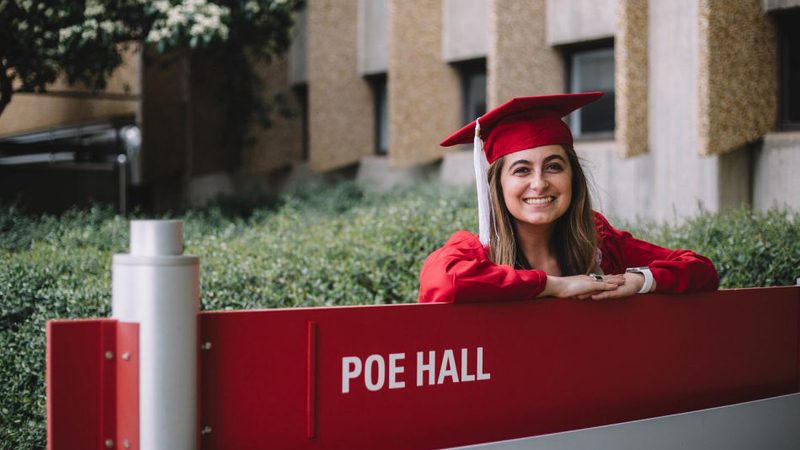 Find out how she plans to be an activist, a leader and a game-changer in her post-graduation dream job. 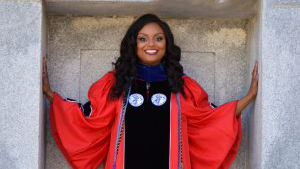 Callie Womble's '18 PHD experiences as a low-income, Black, first-generation college student inspired her passions for giving back and paying it forward. 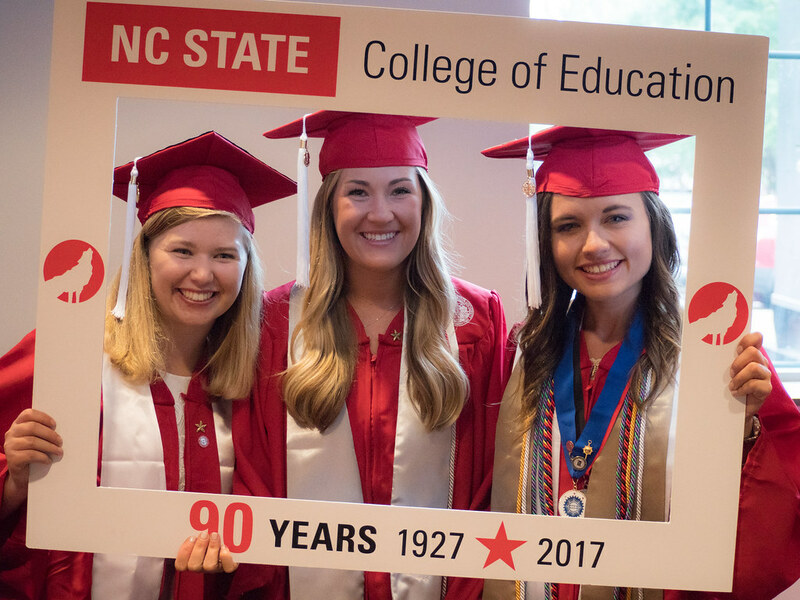 See yourself or your loved cross the stage during the NC State College of Education's Spring 2018 graduation Ceremony. 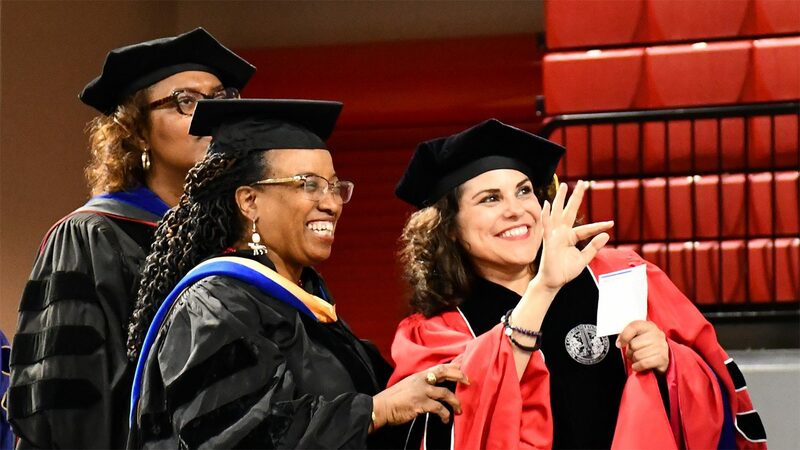 Marian Wright Edelman, founder and president of the Children’s Defense Fund, delivered North Carolina State University’s commencement address on Saturday, May 12, at 9 a.m. in the PNC Arena in Raleigh.